Discussion in 'Ride Reports - Epic Rides' started by EvergreenE, Jul 21, 2016. 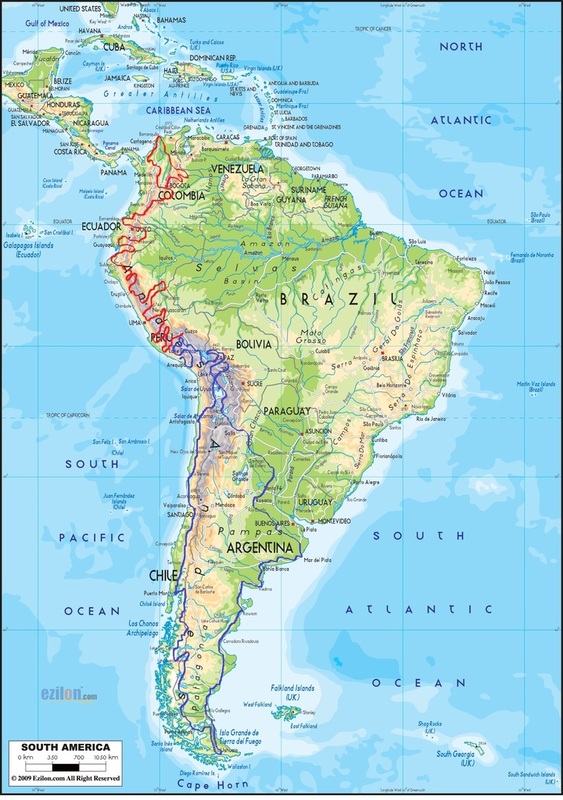 So a couple of years back, I kind of accidentally ended up riding across South America for about 19 months, and I’ve decided to write it up purely because of Steve and Chris (you know who you are!). I met Steve and Chris at the Horizons Unlimited meet in Wales, UK in June. They’re good people. Anyway, here’s how it happened. 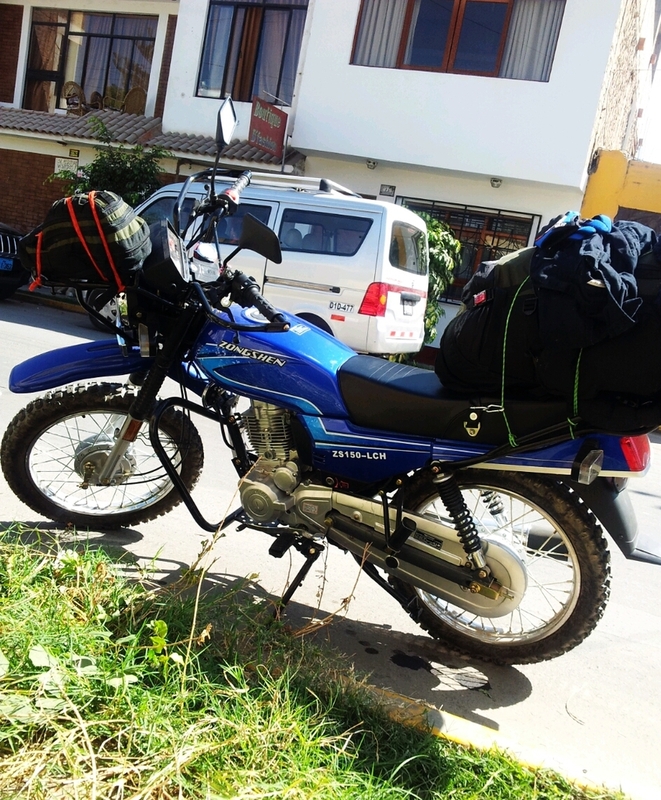 I was in Peru in spring of 2013, backpacking and volunteering, when I suddenly decided to get a motorcycle. I’m not entirely sure why; I had never ridden before, but somehow, I thought learning to ride wouldn’t be very difficult, and it seemed like an awesome way to travel. A Sudden Motorcycle Syndrome. Yeah, why not. So the next day, Ryan taught me how to ride. I managed to start, more or less stop, do a wobbly figure of eight, and we’d decided that was good enough. 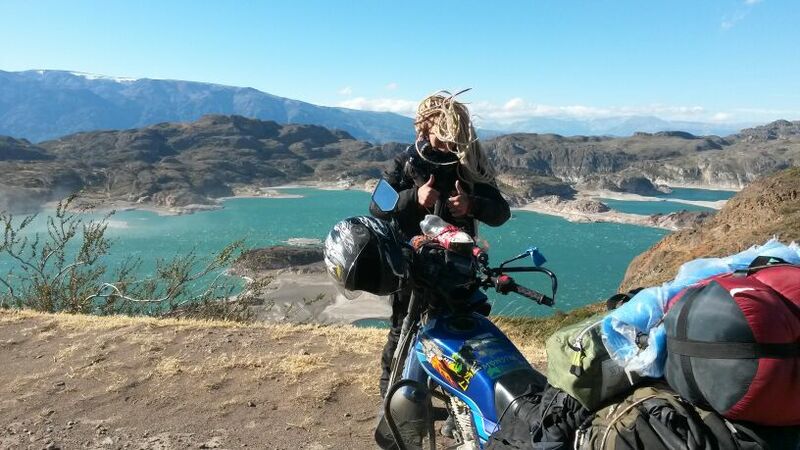 I strapped my backpack on the bike’s tail and left the next day. 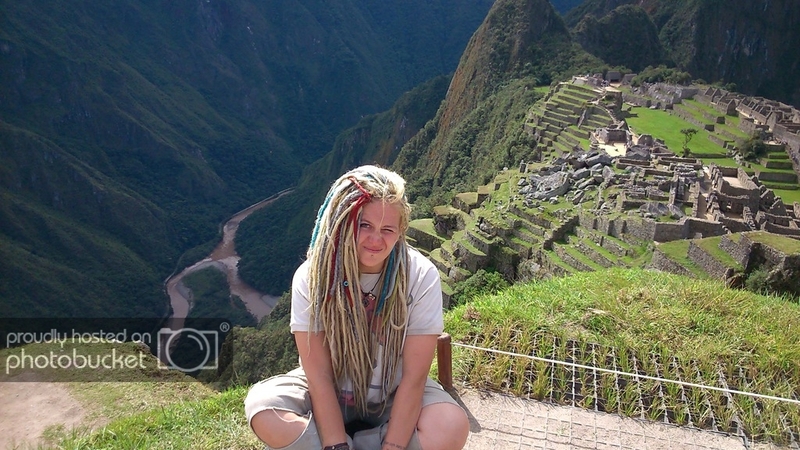 RedDogAlberta, kpinvt, krucymucy and 83 others like this. MJSfoto1956, PaulosGR and EvergreenE like this. Well that's a good start. I'm in. PaulosGR and EvergreenE like this. Hells yeah!!! Go big or go home! This will be a great read. Thanks for taking the time to post. smilin jack, PaulosGR, ModalGuy and 1 other person like this. Great start! I'm looking forward to this. PaulosGR, ModalGuy and EvergreenE like this. 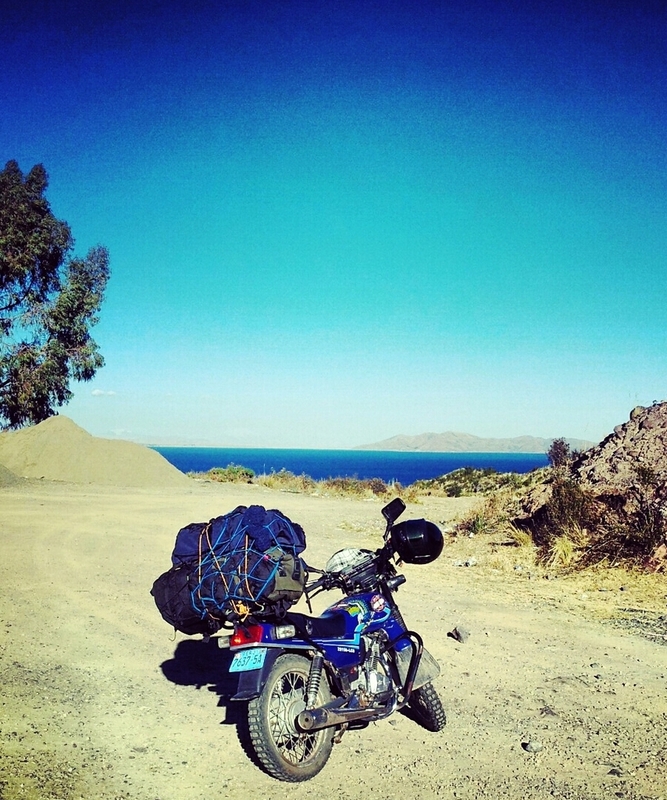 Stories from new moto travelers thrown into the deep end are my favorite!! I'm in! Can't wait for this one. In. 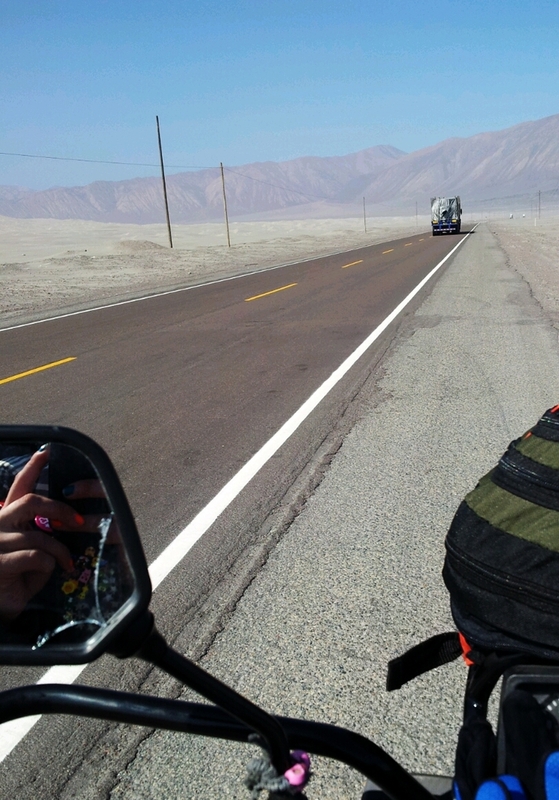 Love to read about adventures in SA; it's my favorite place to travel and I hope to explore it on a motorcycle some day. This is going to be a great RR. I'm in! Will be in Cartegna in November to start my SA adventures. We have the same syndrome. Im In. This should be good! In! SUbscribed. Thanks for posting El. Ibraz, PaulosGR and EvergreenE like this. FJ Fun, PaulosGR and EvergreenE like this. PaulosGR and Mofrid like this.